What are you doing to plan for the most significant business event of your professional life? A business transition or sale is the most significant financial and personal event of an owner’s professional life. Do not leave success to chance. Consilium’s Seven Step Exit Planning Process results in the creation and execution of a strategy allowing owners to exit their business on their terms and conditions. This comprehensive exit plan serves to maximize value, protect your employees and achieve financial security. 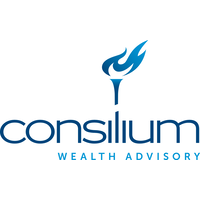 Consilium’s Seven Step Process will give you peace of mind, because you’ll know that virtually every issue regarding your exit has been examined and addressed by your Advisory Team. Position your business for maximum value. Shelter you from risks involved in a business sale to a third party or a transfer to an insider. Keep complete control of your company until all financial and personal considerations have been achieved. Address legacy issues, if you are interested in keeping the business in the family. 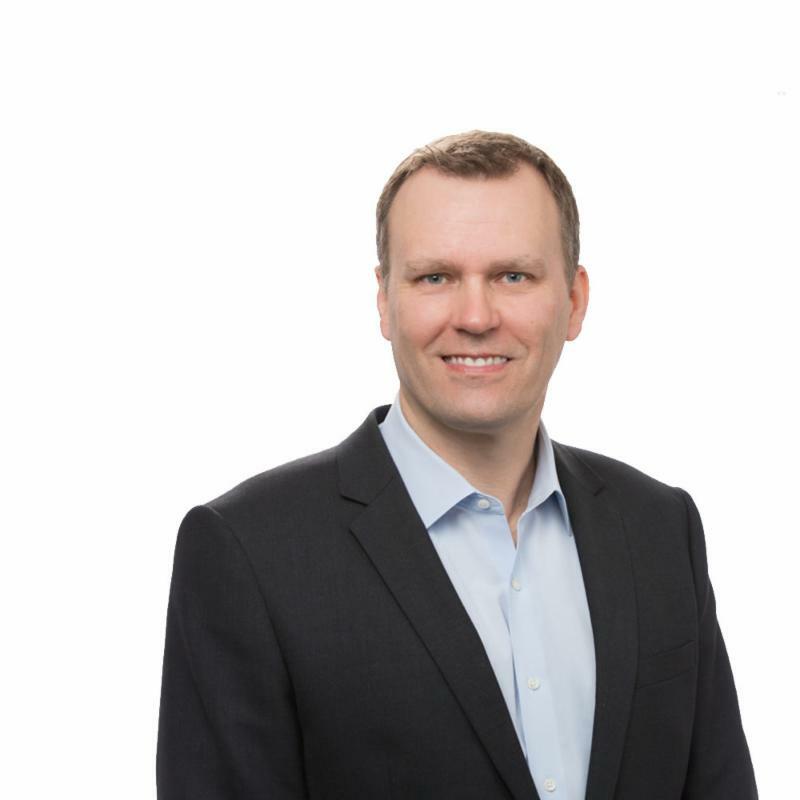 Nick Blankl is a Managing Director with Consilium Wealth Advisory and has 20 years of investment and advisory experience working with business owners and large institutions. Nick acts as a collaborative, independent advocate with business owners and their families who require highly specialized and comprehensive financial advisory services. His focus is on helping clients achieve maximum value, while minimizing risk to their assets during the planning and sale or transfer of their business. Nick is a Chartered Financial Analyst (CFA) and a Certified Exit Planner (CExP). He holds an MBA in finance from the Marshall School of Business at the University of Southern California and a BBA in marketing from Loyola Marymount University. Please join us in welcoming Nick for part one of his presentation on Tuesday, February 19! 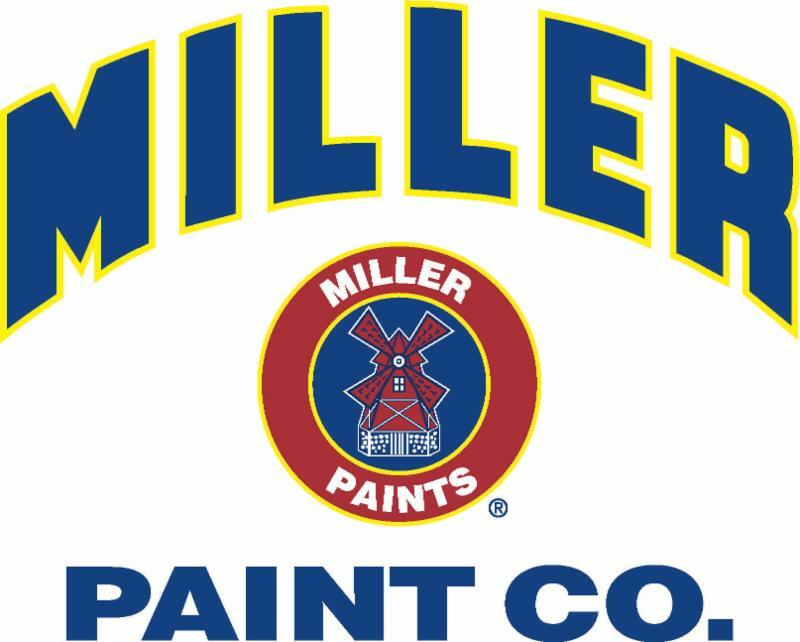 Thank you to Miller Paint for being a valued sponsor of this event! This event will take place at Wilf’s Restaurant (not Widmer Brothers). This course is approved for 1 credit hour of commercial/residential continuing education Series A credit for both members and non-members. The PDCA Portland Chapter is responsible for the content of this course.